Topgolf will introduce an esports program for mobile and console sports. Photo Credit: Topgolf. 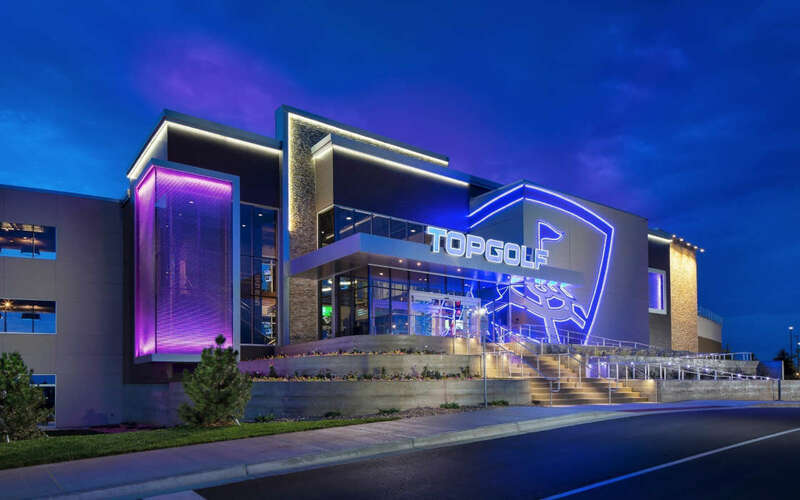 Topgolf, a global entertainment esports leader, and Super League Gaming, an amateur-focused esports company, are teaming up to bring more land-based contests across the United States, with Topgolf’s venues as the destination. Global entertainment company Topgolf and Super League Gaming, a grassroots-focused esports tournament host, are partnering up to bring more opportunities for aspiring esports professionals to meet up and win tournaments. The pair of companies are launching their first series of events in Las Vegas. The Super League Gaming event series and Super League Clash Nights featuring Supercell’s immensely popular mobile gaming title, Clash Royale. The companies are not only interested in running esports communities and tournaments, but rather more so focused on the console and mobile segment by creating and running dedicated single-location and location-vs-location contests. This will require support from third-parties and the companies will try to add more sponsors. Topgolf and Super League Gaming partner to bring more local esports for console and mobile fans. Photo Credit: Topgolf. Topgolf is topping off a previous partnership with TCL, a TV brand, which also has appetites in esports. 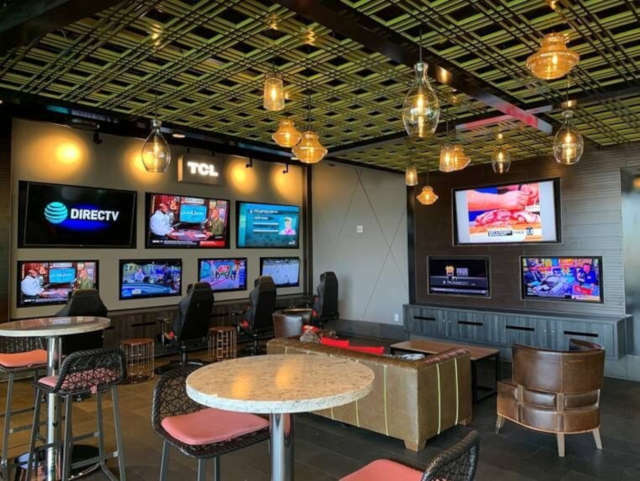 Topgolf is working with TCL to develop a number of esports lounges in Topgolf venues. TCL is going to bring a lot of talent on-site to help create a premier esports setting. Contests and events from TCL’s esports venues will be televised by TCL, offering live streams both on its own network as well as on SuperLeagueTV’s Twitch and YouTube channels. According to the official press release, players will benefit from the visualization options inherent to the Super League Gaming tournament platform. Super League Gaming understands how to deliver great in-person experiences for mainstream competitive video gamers, a rapidly increasing segment of our customer base. According to Mr. Cheng, Super League Gaming has an “inclusive vision,” which has helped them develop local communities. By joining Super League Gaming, Topgolf can contribute to a world-class, competitive and fun experience, Mr. Cheng concluded. Topgolf has established one of the most impressive experiential brands in the world and recognizes that esports can be a significant additional growth engine for their business. This is the first partnership actively seeking to bolster up mobile and console gaming across the United States in 2019. Topgolf and Super League Gaming will host a series of console and mobile esports events across the United States, planning single and multiple location contests.